Sold in Old Florida Village! 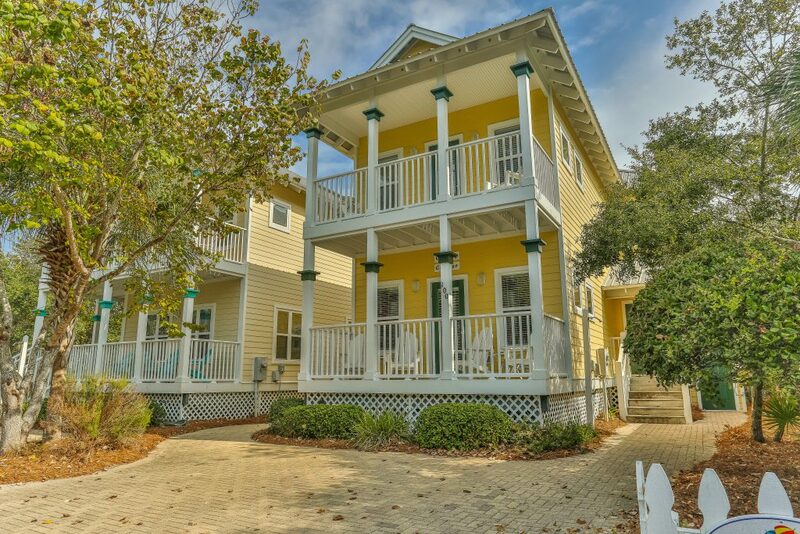 The Beach Group is proud to represent the sellers of this 3 bedroom, 3 bath beach house sold in Old Florida Village! Located west of Draper Lake and near the front of the Old Florida Village community, this home is conveniently located to boutique shopping & dining venues available at The Shops of Gulf Place. 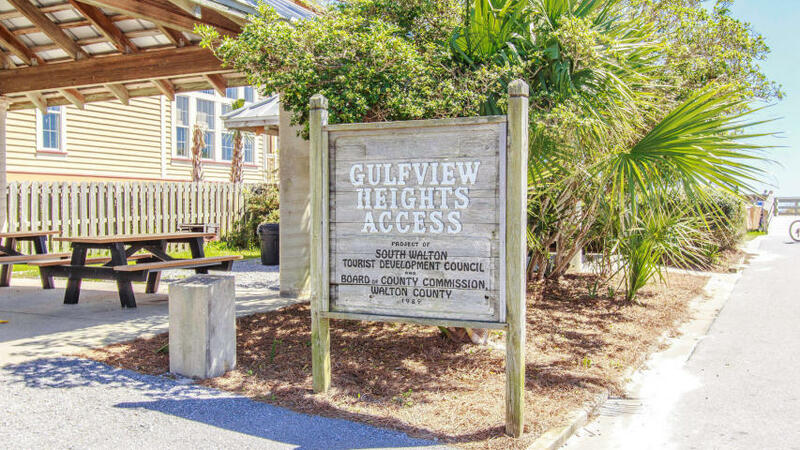 With a prime location close to the first community pool of the Old Florida Village community and an easy walk to three public beach accesses found within a 1/4 mile (Gulfview Heights, Spooky Lane, or Ed Walline Beach Access), this beach house has proven to an excellent income producing investment or second home vacation property. 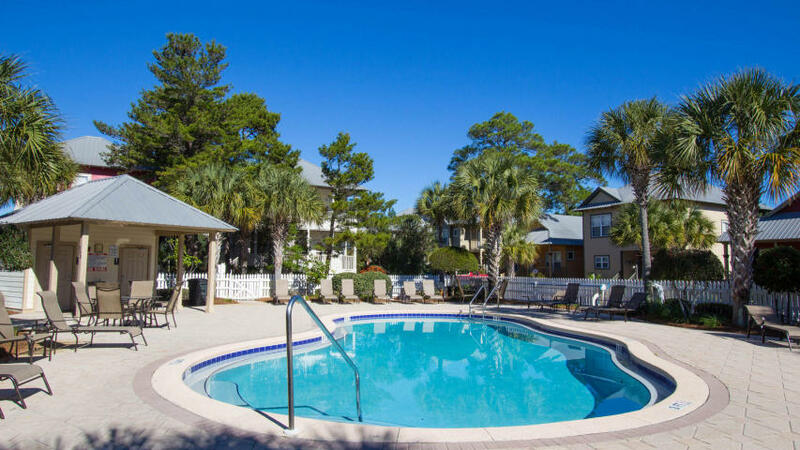 For more information on properties available in Old Florida Village or along Highway 30-A, contact The Beach Group today!